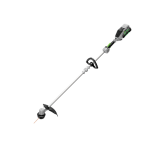 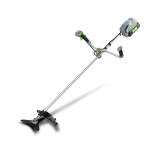 The EGO POWER+ String Trimmer sets a new standard for string trimmers, performing as well as o.. 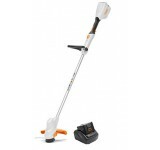 Supplied with a 2.0ah battery & standard charger The EGO POWER+ String Trimmer sets a new..
With a cutting swath of 33cm the ST1300E cuts any task down to size. 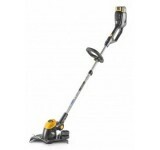 It features a powerful brushles..
Loop handled line trimmer with Rapid Reload head for quick and easy line loading. 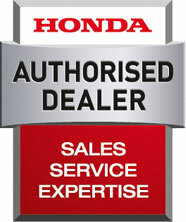 Powerful performan.. 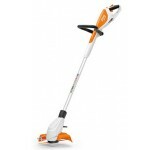 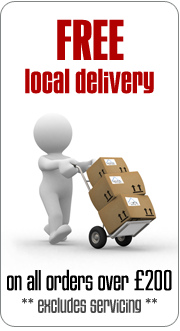 The strength and performance of a petrol tool, combined with the lightweight comfort and reduced noi.. 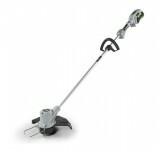 The SGT 48 AE battery-powered Grass Trimmer is ideal for cutting grass in all those hard to reach co.. 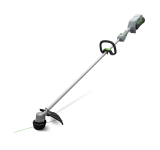 Compact cordless brushcutter for straightforward trimming and clearing w.. 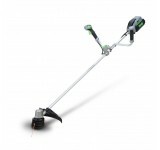 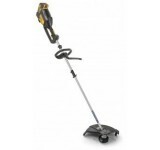 Feature packed and simple to use, the FSA 56 is perfect for trimming and edging jobs around the lawn..